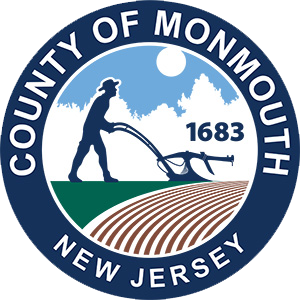 The Monmouth County Department of Economic Development strives to ensure the accuracy of the Calendar of Event listings, but changes sometimes occur without our knowledge. Monmouth County cannot be held liable in the event of omissions or errors on Calendar of Events and its listings. Contact the respective organization prior to attending the event to confirm information.